Time to Market, the UK based presentation training course resource, has announced the availability of a new management training centre for presentation training in Watford, Hertfordshire. Located close to the city centre the new skills training venue has excellent facilities for all training course participants—seminar rooms, break-out areas, Wi-Fi connections and free parking. The impressive business centre is ideally located for ready access to the M1 and M25 motorways and Watford’s mainline railway station. So, to find out how you can make a lasting impression with presentation training in Watford you can call 01344 859823 or email training@timetomarket.co.uk. 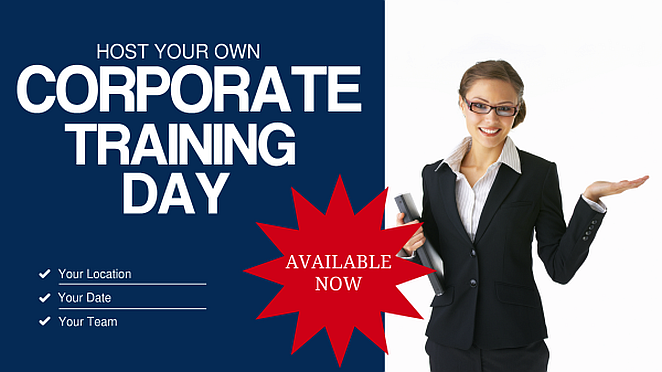 You can train to be a confident presenter with presentation training in Watford. And because we offer a range of presentation courses, there’s always something available for all abilities. And, because you can train to be an effective presenter in Watford, you won’t need to travel too far. 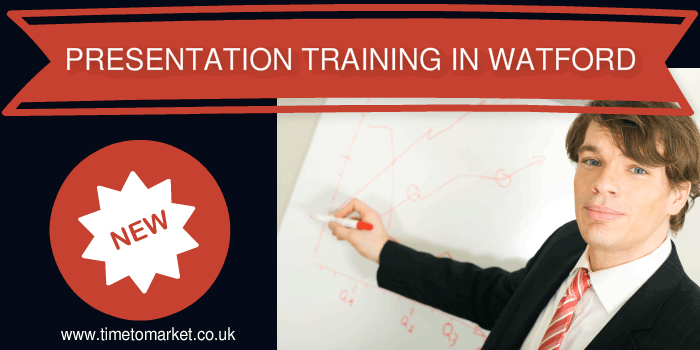 Presentation training in Watford includes full refreshments and lunch during the day’s session, expert help and advice and all the training materials you need. So, when you are ready to find out how you can become a confident presenter with presentation training in Watford, please don’t hesitate to call us or email training@timetomarket.co.uk.